Well, it’s finally happened. There’s been an app released that somehow caters to both cat lovers and cat loathers, bringing together two groups usually more antagonistic than Judge Judy and the entire human race. With “Cat-A-Pult: Endless Stacking of 8-bit Kittens,” you are asked to fling cats into convenient and beautiful stacks. The goal is to pile on as many of them as possible before they topple into a pink abyss. While this app makes the task much easier than it would be in reality, it is by no means painless. Armed with only a cumbersome arrow to indicate the power and direction of your projectile feline, this game soon becomes frustrating when 10 turns have passed and your high score is a measly three. When 10 turns becomes 40 and intermittent ads remind you of Grandma’s Wrinkle Trick while kittens call out in distress, the app begins to approach Flappy Bird levels of resentment. There is only one small mercy in the madness, these cats seem to have magnets embedded in their feet, planting their landings like tiny, furry gymnasts. 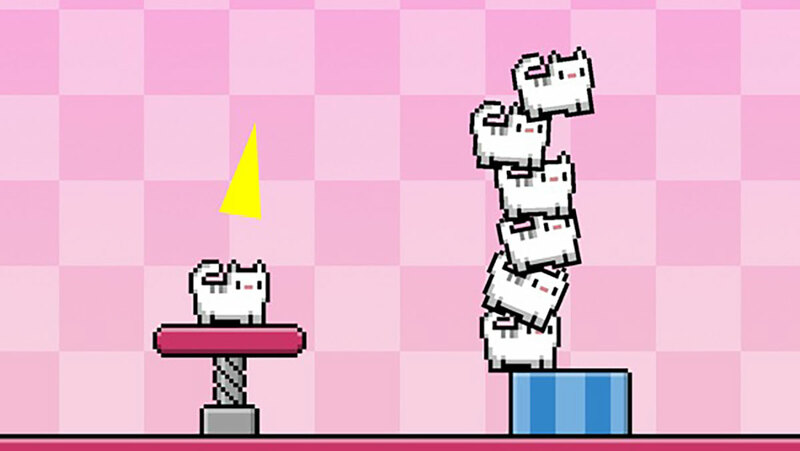 This game seems to have no real goal, seeing as a trophy is given for achieving just one cat properly stacked, but it is nonetheless effective in giving the user a strong desire to be the foremost kitten skyscraper creator. 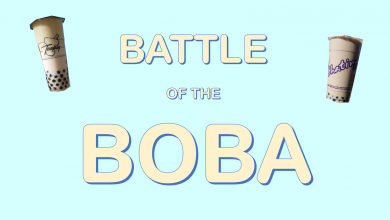 If you’re looking for a way to kill time between classes when you just want to rest your brain, this game provides the perfect short-lived mindless entertainment.